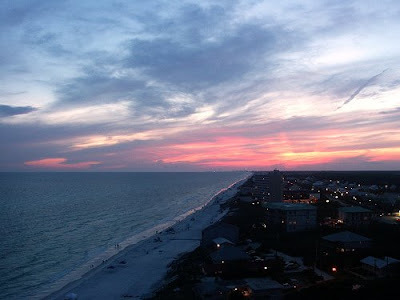 Not that I update this thing worth a damn in the summer, but even so, I thought I owed it to you to tell you I'll be in hittin' up 30A, Seagrove beach for then next week. Take care, and for mild entertainment, check out some of the "labels" from DSS past. (They're listed on the right under "Livin' in the past" near the bottom) Thanks, and have a fantastic week, a-hole. I'll pour one out for you at The Red Bar. XOXO.